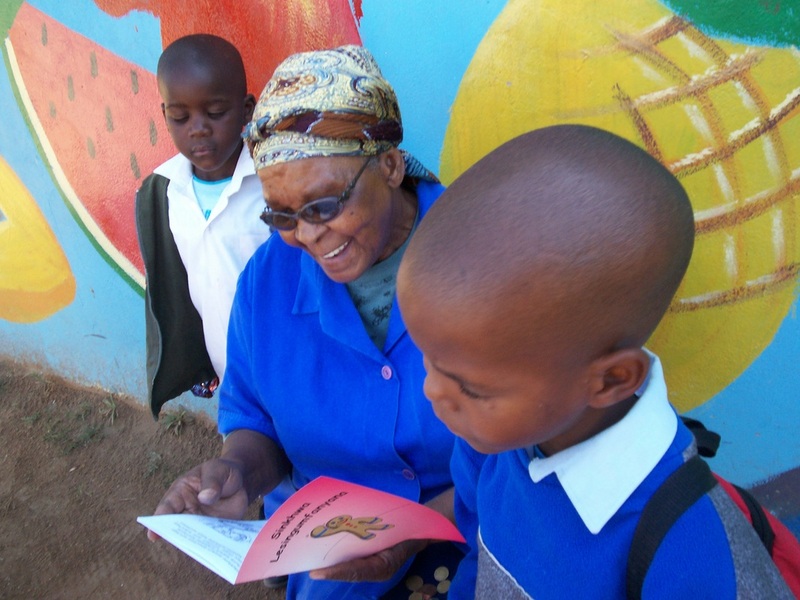 To promote literacy by enabling every South African family to have affordable and relevant books in their homes. 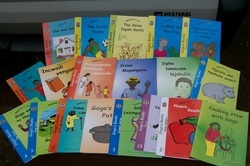 To date books are available in English, isiZulu, isiXhosa, Siswati, Setswana, xiTsonga and Afrikaans. To develop a culture of reading amongst groups which do not currently have this; and to get these books into homes for the whole family (and friends) to read. Books can be mailed to wherever you are in South Africa.